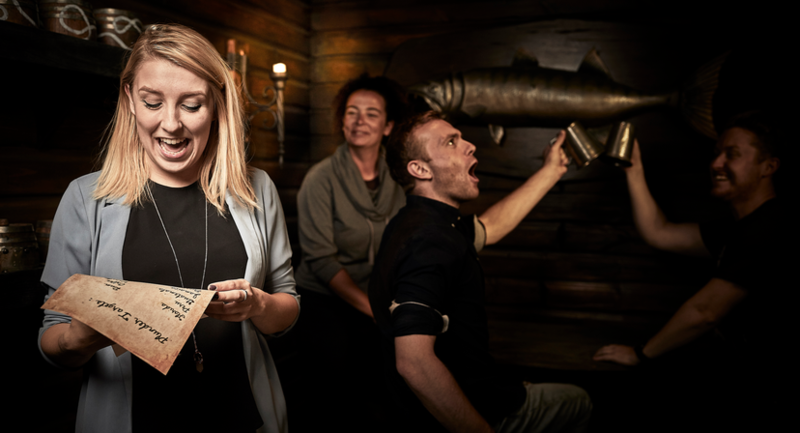 Escape Hunt Liverpool provides an exciting event venue for a meeting, birthday party or Christmas party. With a capacity for 18 guests its an ideal choice for corporate events, team building activities or private parties. 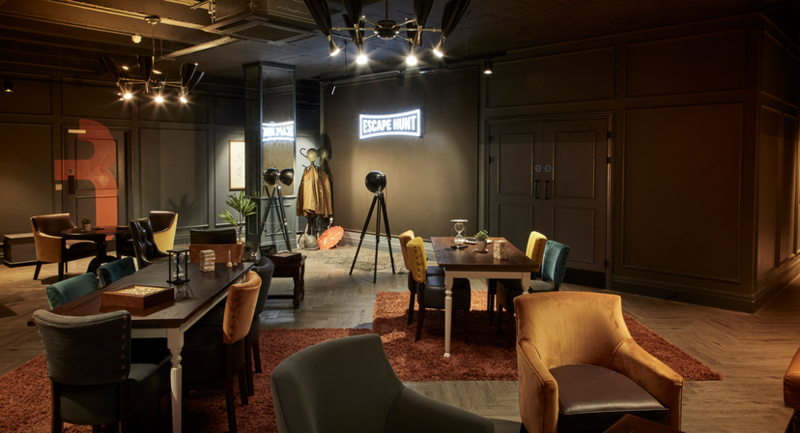 A VIP lounge is also available for hire, so whatever event you’re hosting, dial up the excitement by hosting it at Escape Hunt Liverpool.